We’ve come to understand that putting your whole Constituent Relationship Management picture together is a journey of three stages from aspirational to strategic to practical. The experience of your constituents? The experience of everyone inside your organization? The impact your organization can have? For more details on how to create a CRM vision, be sure to read our blog post on how to articulate a CRM vision. 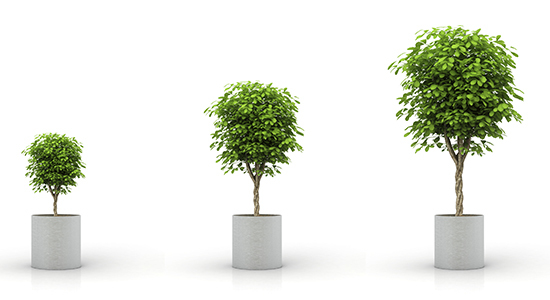 Want more information about creating a CRM strategy? 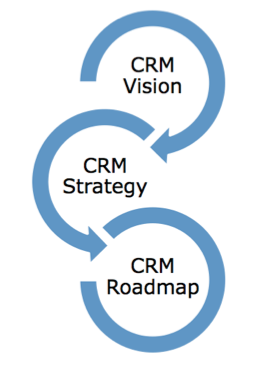 Check out our post with details on how to articulate a CRM Strategy. To learn more about a CRM Roadmap and how to create one, be sure to read our blog post on the subject. For more information on how to create a CRM roadmap to go along with your CRM vision, download the paper, Making Your CRM Aspiration a Reality now!